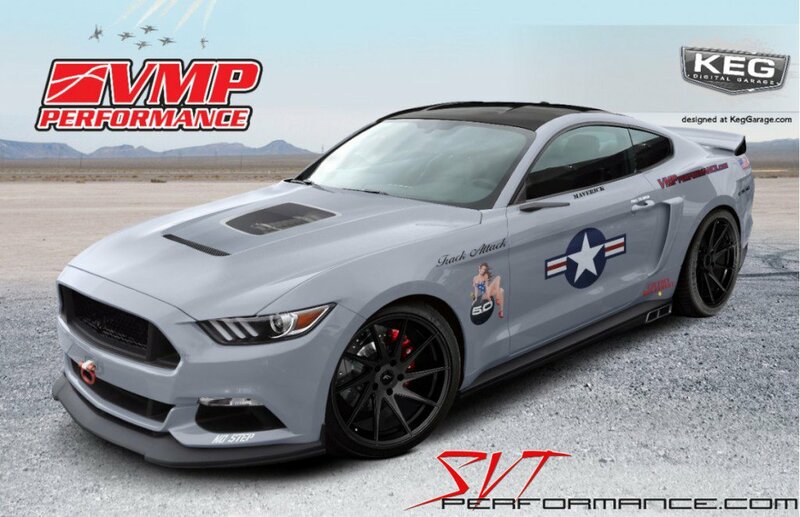 Without a doubt, as every year at the beginning of November, the hottest topic is SEMA Show in Las Vegas. 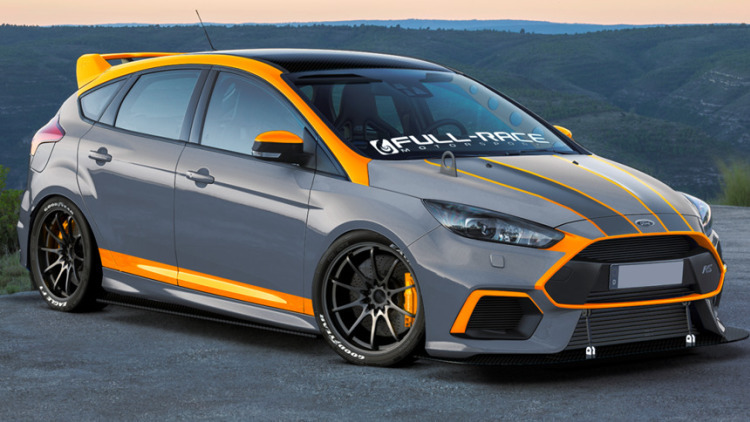 In this year SEMA Show 2016 is going to be held from 1 to 4 November in which Ford will present about 50 models of amazing cars. 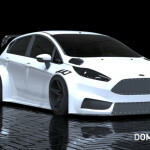 We will see both old and new models of the Ford Mustang, Fusion Sport, F-150, Fiesta and Focus. Let yourself get carried away and feel the essence of the automotive industry. Explore the latest exhibition of the most modified cars in the United States in terms of aesthetics and performance. 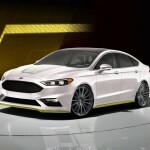 Ford Motor Company never make exceptions, and this time could not be otherwise. 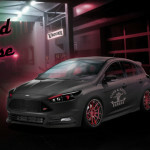 Ford has prepared more than 50 individually configured cars, including the best Ford hot hatch models – one Fiesta, two Focus ST and three Focus RS. In addition, the company will show us several best-selling vehicles from its range of products. 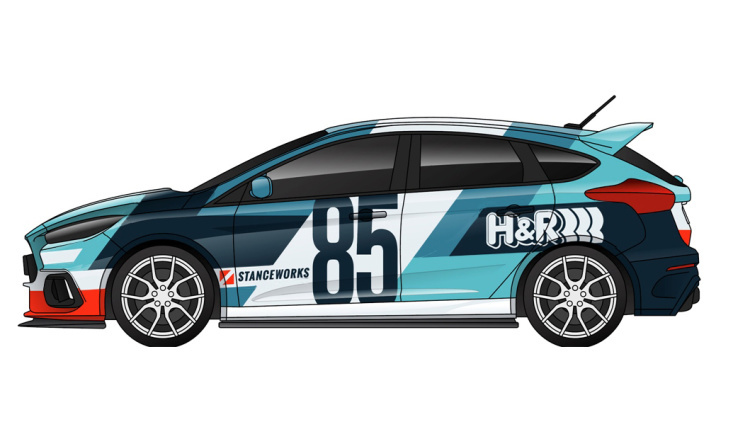 SEMA Show 2016 – What should you know? Shows in Las Vegas are already permanently inscribed in the calendar of automotive events in the US, here giants of automotive brands show their strength and prepare special premieres. In one place you will meet hottest novelties. 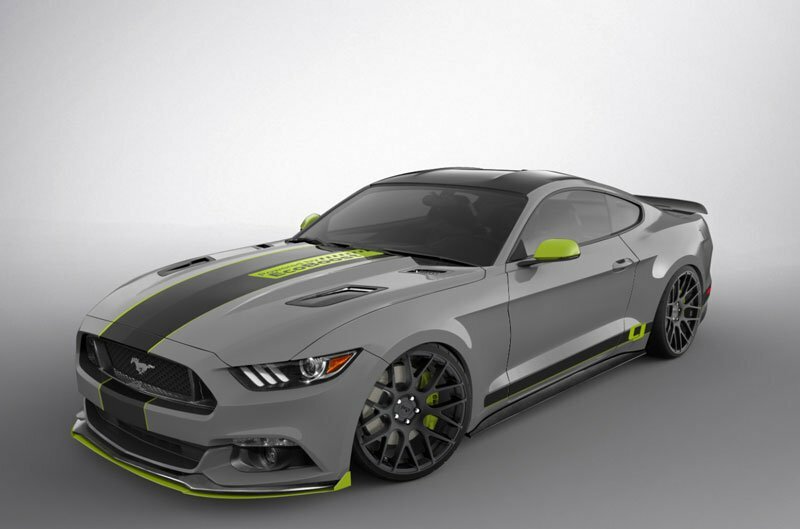 The 2015 SEMA Show drew more than 60 000 buyers from all over the world! At the trade fair you can see nearly 2 500 new parts, tools and other components. 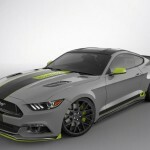 Additionally at SEMA you will see the concept of Mustang GT 2017 fastback. The vehicle will be equipped with 5-liter engine with 851 hp (703 lb-ft) with a manual six-speed gearbox! 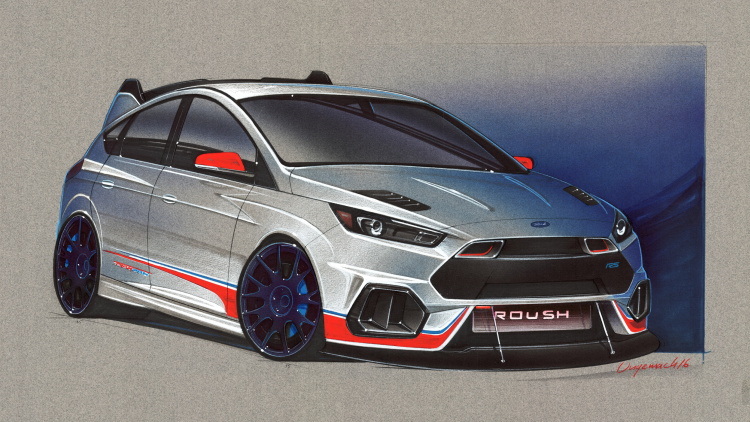 Concepts of the fastest Hot Hatches 2016, which always carry the excitement – that title belongs to models Ford Focus (ST/RS) and Fiesta ST. Fiesta ST, Focus ST and Focus RS has been built by Ford Racing to show higher level of effectiveness and possibilities. 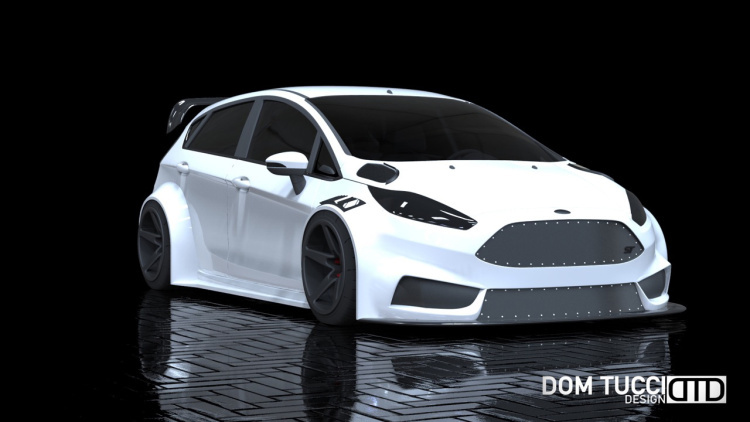 Fiesta ST – Full-Race car, equipped among other elements from Mountune, COBB and Eibach. 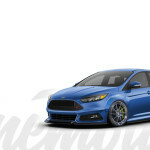 Two models of Focus ST, one in dark gray and another one in blue colors are a mix of sporty and high quality equipment. 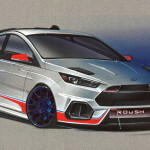 Last, the most important three Fords, Focus RS with a 2.3-liter engine with all-wheel drive, visions of these cars will present us companies such as: Full-Race Motorsports (450 hp), Roush (500 hp) and H&R. Unusual middle class car created for both businessmen and families. 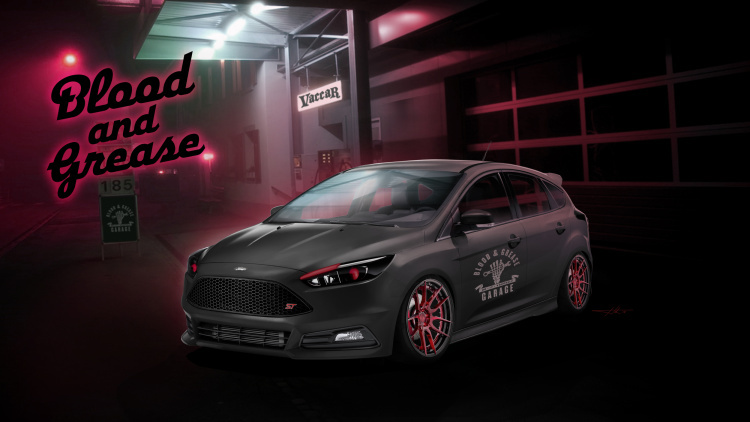 Vehicle with sensational performance, these things can be found in a Ford Fusion Sport. 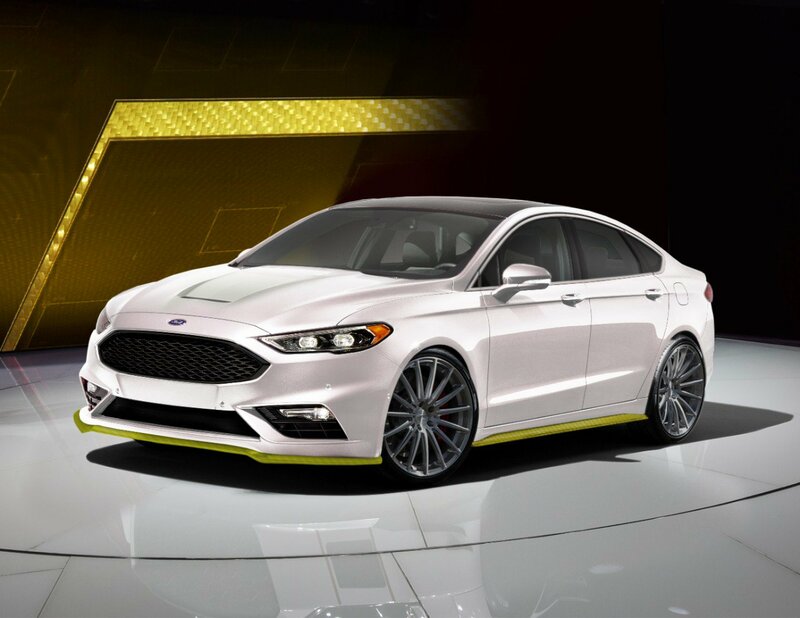 The combination of quality and high power (V6 2.7 liter EcoBoost engine), is a potential that should be used, because this car is also on the list #FordSEMA in 2016. Are you curious and wait for more information? 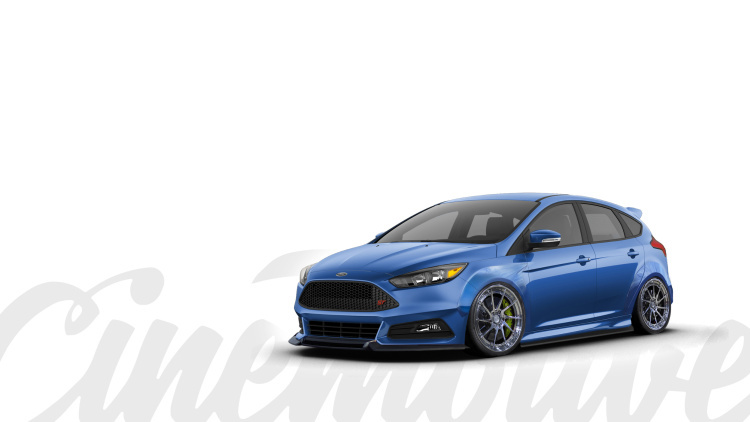 Stay tuned to all of our Social Media #FordSEMA.